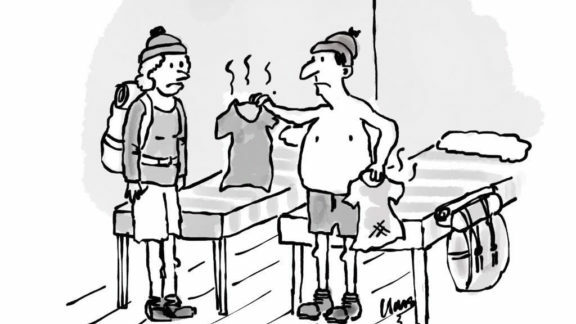 Cicerone's Clare Crooke, a talented designer and cartoonist, will be helping us celebrate our 50th anniversary by sharing some of her creations with us. 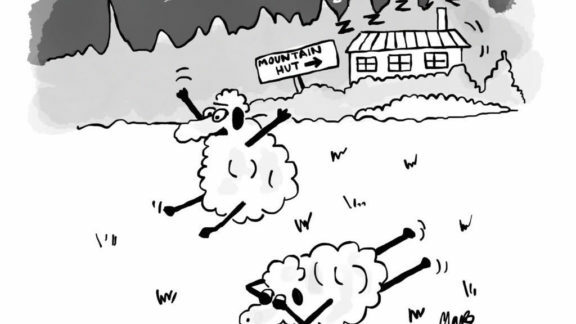 Here is January's cartoon, based on The Mountain Hut Book by Kev Reynolds. 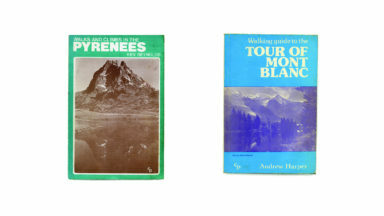 In the prologue from 50 Years of Adventure, Jonathan and Lesley Williams talk about their joy, pride and sense of responsibility as publishers of guidebooks. If you look on the website, you will see that Cicerone has an enviable, and really quite staggering, collection of nearly 400 titles, available as both printed books and e-books. It’s a collection built up and developed over the entire course of 50 years, beginning with the first title published in March 1969. Everyone who works at Cicerone is a bit of a fleece-wearing outdoor adventure junkie and we try to practice what we preach. 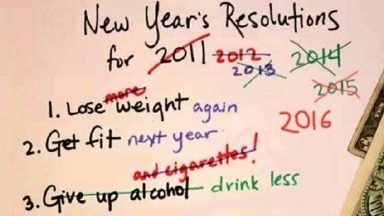 Here's what we've all been up to in 2018. 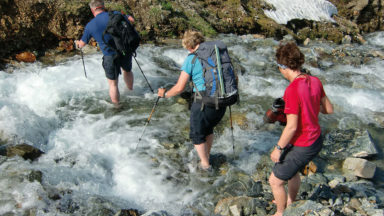 When Lesley, Jonathan and Maddy Williams updated Kev Reynolds’ Chamonix to Zermatt guide, it gave them an insight into the daily challenges faced by Cicerone’s guidebook writers. 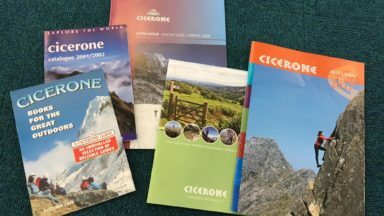 Cicerone is sponsoring the show as official travel literature partner, offering a series of trekking workshops and sponsoring one of the theatres at the Adventure Travel Show, 19-20th January 2019. 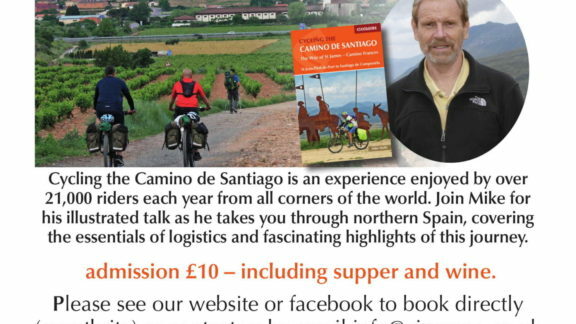 Come along and listen to author talks, ask your own questions in one of our trekking workshops, and enter our incredible competition. In this abridged extract from Fifty Years of Adventure, Kev Reynolds and Jonathan Williams look back at Cicerone's story, from then to now. 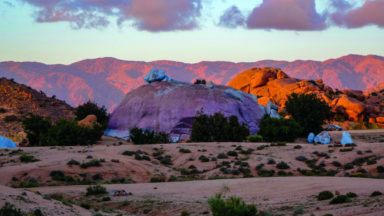 Jonathan looks back on a particularly memorable trip to the mountains of Morocco with his son (and excellent rescuer) Joe Williams. This short story is taken from the commemorative book Fifty Years of Adventure. Lily Dyu talks to Cicerone about what fastpacking means to her, how she got into the sport, and some of the challenges she has faced whilst out running. 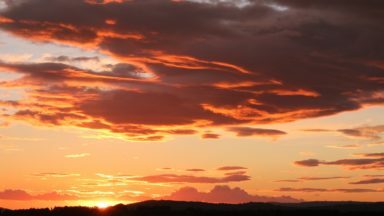 Cicerone are hosting an open evening in conjunction with the Kendal Mountain Festival. 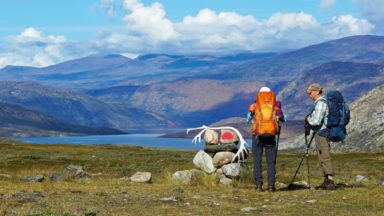 Join us on the 16th November for a trekking workshop followed by a talk on Greenland by Paddy Dillon. Light refreshments will be provided and places are free but you must book a place to attend. 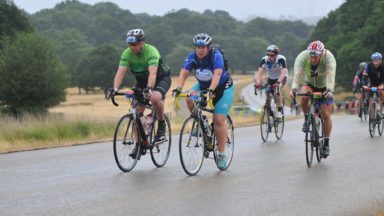 Hannah recently had the experience of cycling 100+ miles around London and Surrey. 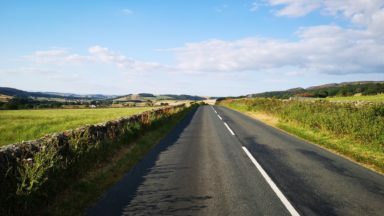 Here she reflects on the ups and downs of her first major sportive. 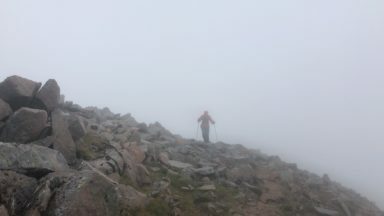 Cicerone’s Joe Williams and his partner Caroline Holmes did a long training run on the route of the Ben Nevis Ultra, Skyline Scotland’s new race. 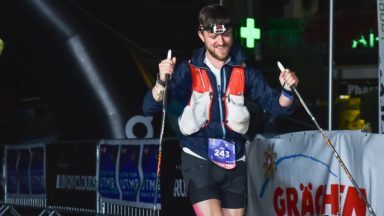 In poor weather and with some injury worries, it turns out it’s possible to run an ultra as a couple! 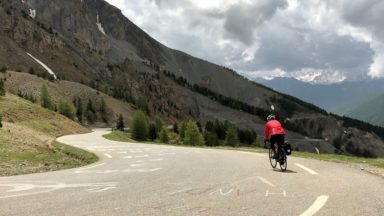 Jonathan cycled the Route des Grandes Alpes to celebrate his birthday and learned vital lessons along the way. He now has an abundance of advice to share with others on how to make the most of the great French cycle route. 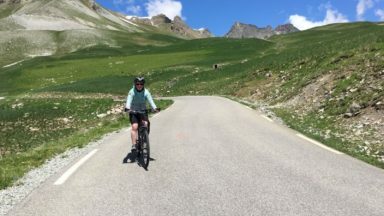 Hannah discovers the world of cycle touring on the Way of the Roses, whilst training for a Big Race: the London to Surrey 100 mile sportive. I’ve never been a strong cyclist, but until recently I’ve always enjoyed cycling. Now I simply love it! 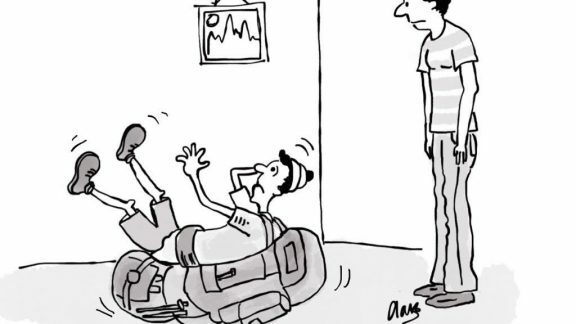 This is not just an isolated remark overheard in a pub, it’s a growing phenomenon, and cyclists who scorn e-bike riders should pause to consider the motives behind the choice made by their e-powered friends. 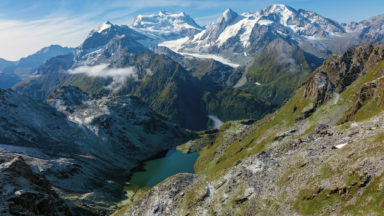 Cicerone’s Joe Williams recently returned from a two-week holiday in the Alps. 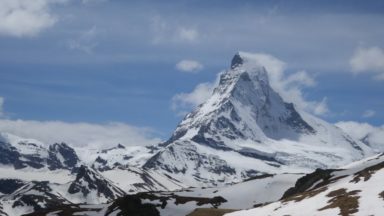 The original plan had been to do some alpine climbing, but snow and weather caused a change of plans for him and partner Caroline Holmes. 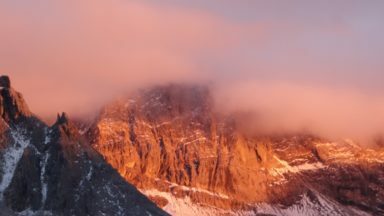 Here are 12 things they learned that could help you on your next alpine climbing/mountaineering/trekking/walking/trail running trip. 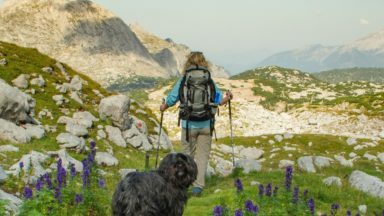 While researching the new edition of their guide Walking in the Bavarian Alps, Grant Bourne and his wife and co-author Sabine had the opportunity to revisit this magnificent walk. In the following article they meet a selfie-obsessed Chinese tourist, experience a sweaty climb through the Saugasse and walk through a sea of stone. Paddy Dillon did a lot of exploring for his latest edition of Mountain Walking in Mallorca. 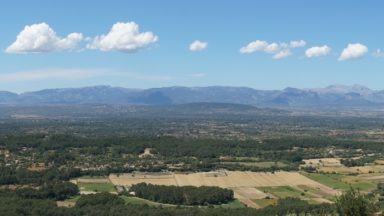 Along the way he encountered 'man-eating terrain', enjoyed the World Heritage site of the Tramuntana mountains and even bagged a first ascent. Armed with a box of maps and guidebooks, Joe Williams and Caroline Holmes decided to head to the Scottish Highlands for the Easter long weekend. 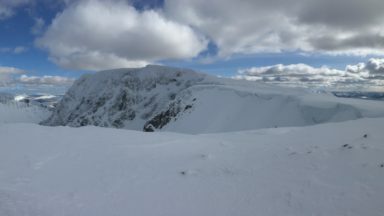 They managed to do the traverse of An Teallach and Waterfall Gully, Ledge Route and Good Friday Climb on Ben Nevis. Wolves, marble quarries, barbed wire and ancient Etruscan ways star in Gillian Price’s latest adventures as she returns to Tuscany on a special quest: to research new walks and verify existing routes for the fourth edition (2018) of her classic guide Walking in Tuscany, which first arrived on the shelves in far-off 1998. But not all goes to plan. It’s that time of the year again. The season implores you to eat drink and be merry - perish the thought that you may not. We are carried away on a tide of consumerism, giddy on the season’s greetings. As usual, we've all been getting out exploring, travelling, climbing mountains and discovering more about the nature around us. Read on the discover what the Cicerone team have been up to this year! 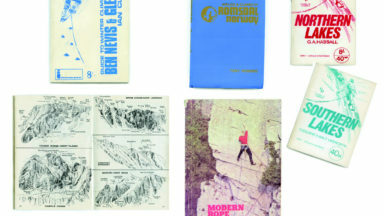 How do we make a guidebook? 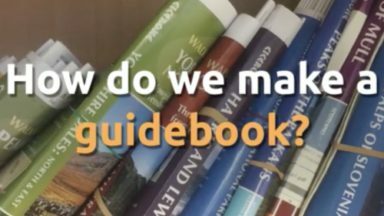 One of the things we get asked a lot is "How do you make a guidebook" so we made a little video to briefly explain the process. We hope you enjoy it! Lesley Williams looks back over the history of Cicerone (nearly 50 years!) and how things have changed, not only here, but in the world.